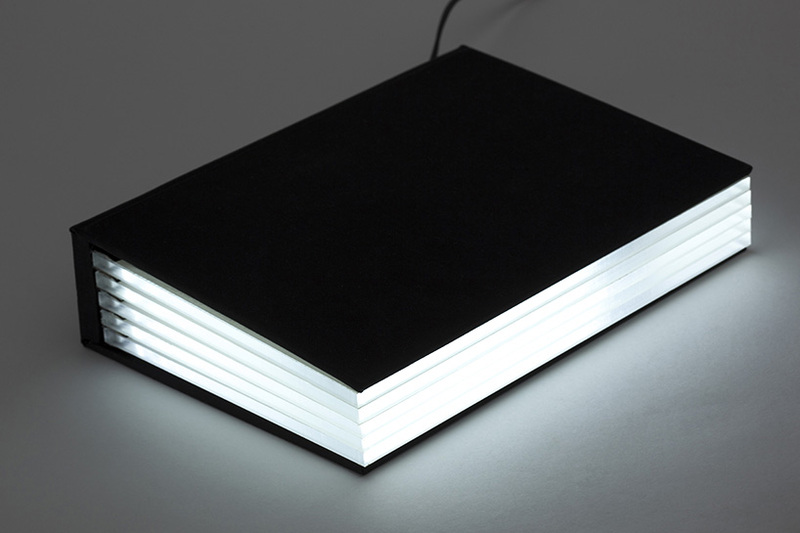 Light Book is a sphere lamp and reading lamp. 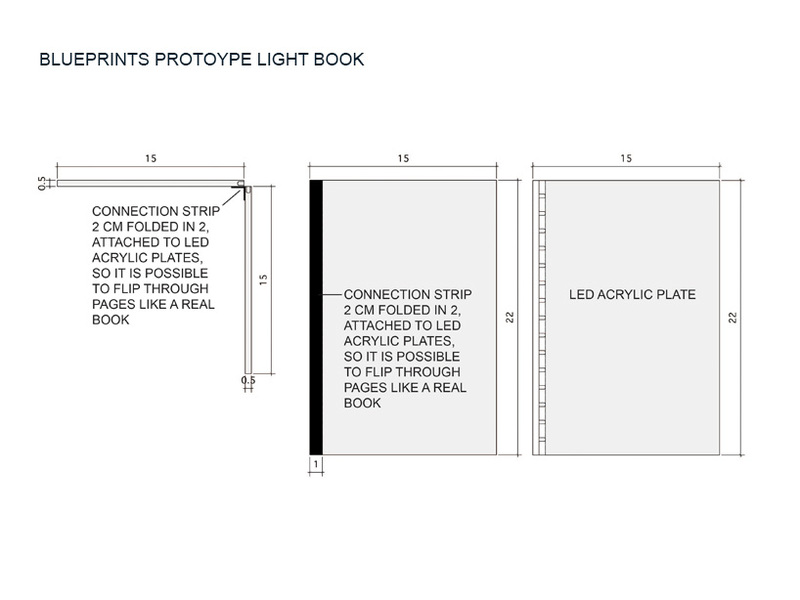 You can open, close and flip through Light Book like a real book and position it horizontal or vertical. 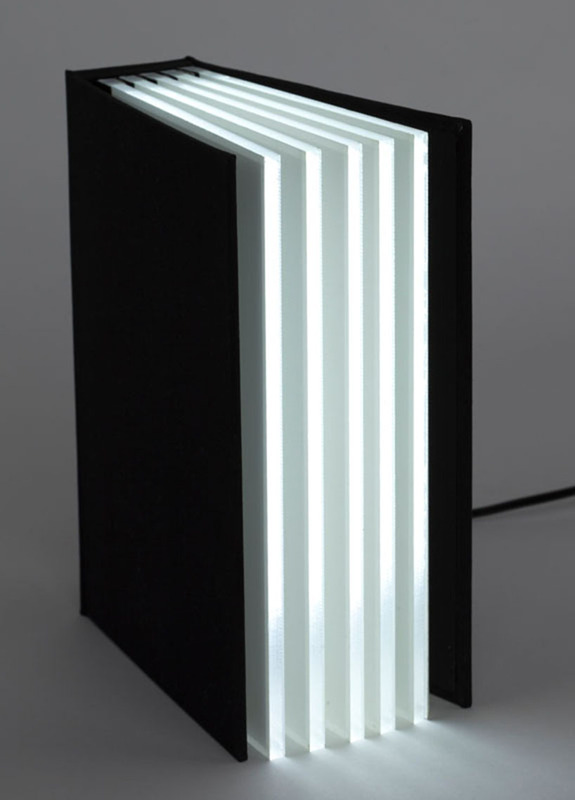 Light Book is made of 5 acrylic pages, 5mm, with white led-lights. 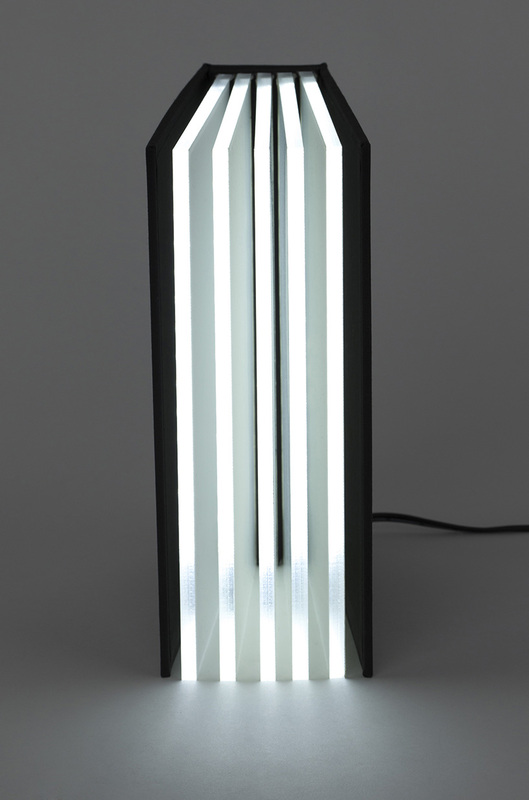 We can dim the light. 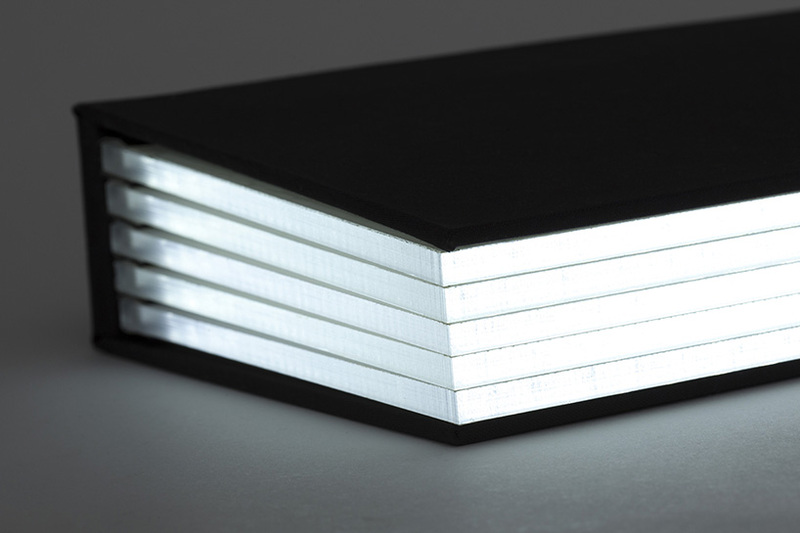 The cover is made in black linen like a real book. (Need to be developed/improved by engineers/company to a final sellable product).